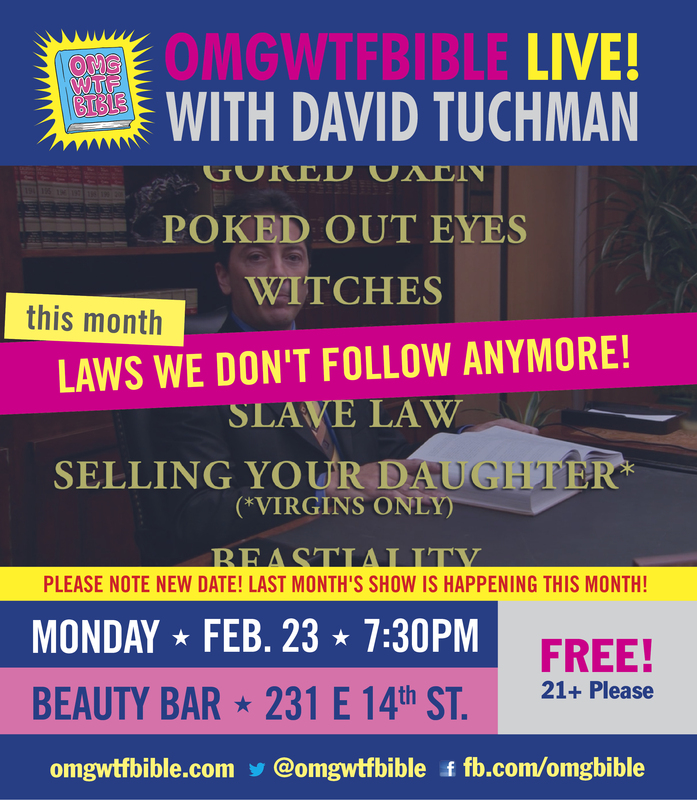 We’re going to be doing two shows this month! Only TWO DAYS later, we’re going to be in Philadelphia! 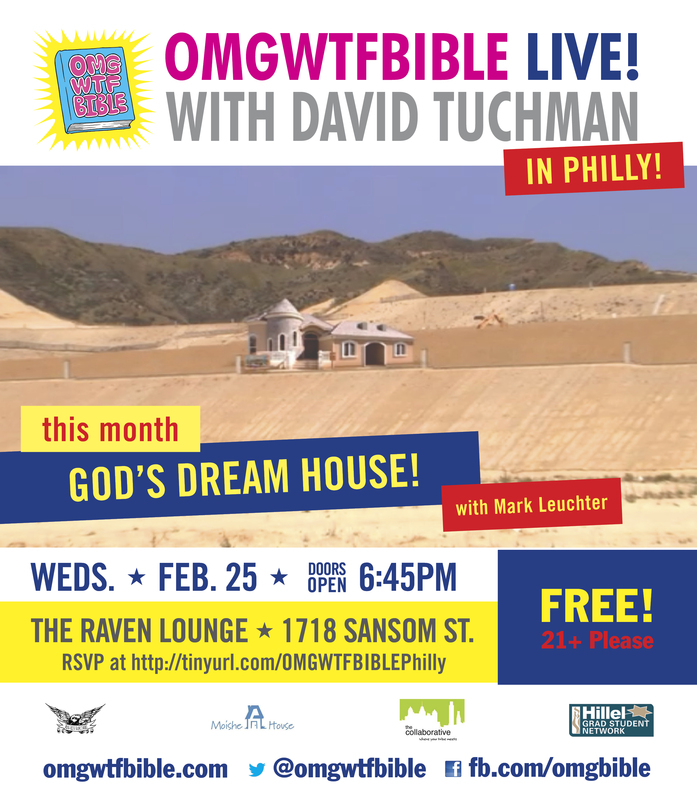 This entry was posted in Announcements, Live Shows and tagged bible, comedy, jewish, mark leuchter, omg, philadelphia, philly, religion, sha james, wtf by omgwtfbible. Bookmark the permalink.